Love Vampires? Take a look at this beauty coming to you from Smith Publicity! Keep scrolling down to get the synopsis, author info and an excerpt from the first chapter! 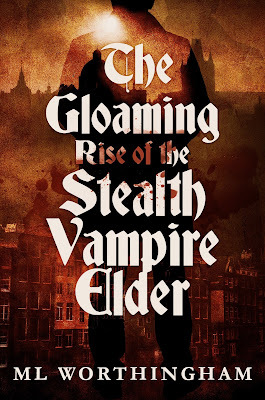 Set in present day Amsterdam, The Gloaming, Rise of the Stealth Vampire Elder by ML Worthingham chronicles the perilous struggles of European vampires, fighting to survive amidst the harsh reality they’re faced with following the slaughtering of their ancestors in the eighteenth century. Despite innovative technology at their fingertips and every modern luxury available, their contemporary lifestyle still comes with every bit of violence and danger endured by their predecessors. Valentin, a recognized leader of the European vampire community, works tirelessly to keep a fragile covenant: not a single vampire is to a kill a mortal. 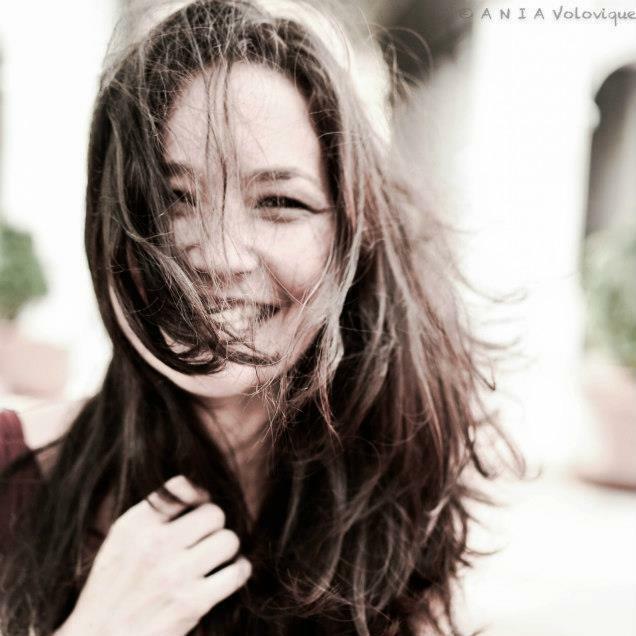 However, with both hazardous and compromising situations unfolding each and every day, this vow proves more and more difficult to keep as time goes on. Working in the shadows, as vampire elders rule Amsterdam’s three nests, Valentin and his fellow leader Karolina assume a multitude of responsibilities to the continental vampires whilst mentoring a newly turned American named Steve. After a frightening run-in with a vampire hunter, Valentin, Karolina, and Steve travel to the primal vampire nest, where the annual council of elders is being held by Lord Makru. Their journey soon takes a tragic turn, after discovering a newly turned American girl outs the entire vampire community to a mortal. If that wasn’t bad enough, she then fails to feed on him, spurring yet another descendant of vampire hunters into action. In an effort to reverse the damage, Karolina plans to throw feeding parties on unsuspecting mortals, despite refraining from doing so for two and a half centuries. Her strategy then comes to a grinding halt, as unrest in the four London nests spills over into Amsterdam, resulting in unspeakable chaos. In the blink of an eye, the entire community faces yet another summer conclusion with shocking developments and heart breaking loss. “The Gloaming dwells in the gray areas of the vampires’ complex relationships with mortals, taking readers on a thrilling journey inside their daily lives,” Worthingham says. ML Worthingham is a dark fantasy writer and author of his debut novel, The Gloaming. 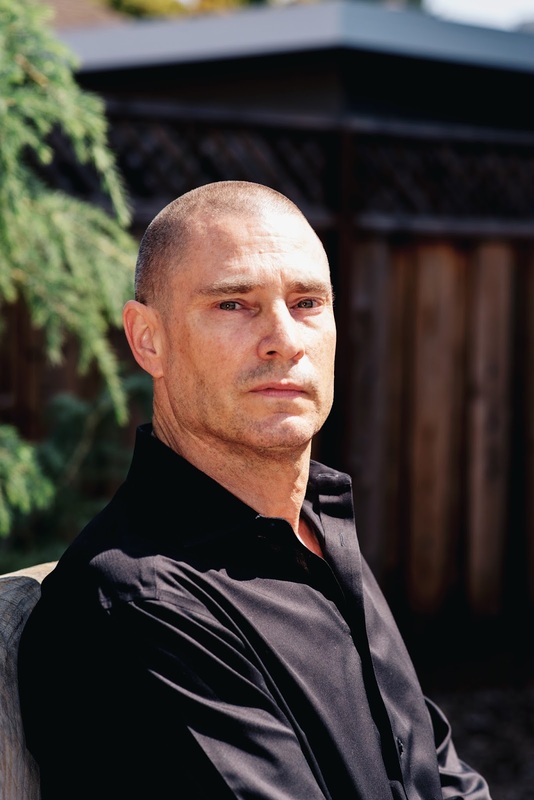 He grew up in Mill Valley, California where he started writing fiction as a teenager. When he isn't writing or delivering innovative new technology, he can be found traveling the world, mountain biking, or just getting another cup of coffee. Worthingham currently resides in Silicon Valley. For more information, visit www.thegloamingbook.com and connect with ML Worthingham onFacebook, Twitter, and Goodreads. 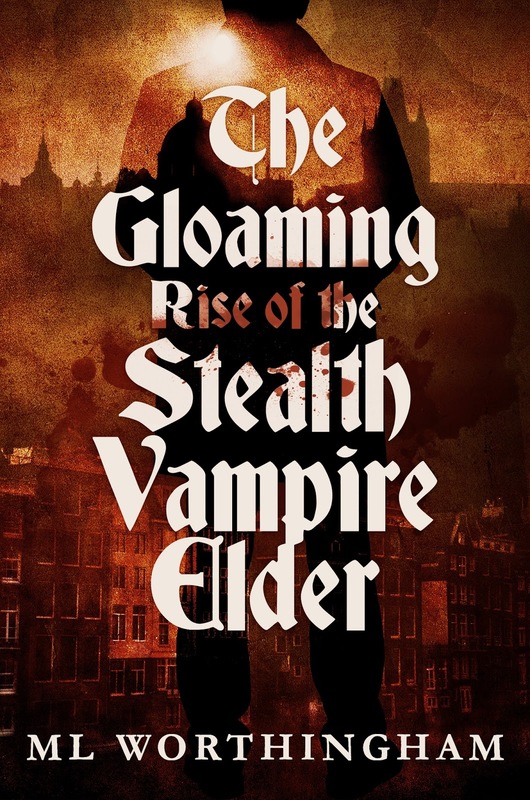 The Gloaming, Rise of the Stealth Vampire Elder is available for purchase on Amazon and other major booksellers. Valentin von Hahn walked a cobblestoned alley called Pijlsteeg, the rounded stones beneath his feet still shiny from the last rain as he headed toward the center of the city. He wore an untucked black Hugo Boss shirt, Scotch and Soda jeans, Van Liers on his feet, Rolex on his wrist, and tousled brown hair. The lingering summer gloaming was upon the city, and for a very long time, this had been the start of his day. In the slowly fading light of the northern European summer, the air still and—to many—stifling with seasonal heat and humidity, people passed by him, some glancing, some not. He smelled the sweet scent of jenever, antecedent to modern-day gin distilling, in Wynand Fockink, heard the buzz of tourists high, drunk, and excited to be away from the daily grind of their real lives. Valentin loved Mokum, its warm summer embrace, refuge from the hard world outside, provider of much, and haven from the many that feared and hated. Tonight would be like many before. Walk the public squares in search of that girl, the one. More often than not, the search would lead to a bar or club later, as fear and suspicion checked the instinct of most. Valentin had come to terms with his life long ago. He did it well, the practice and execution down to a fine science, or was it an art? He would like to think so, but deep down he knew he was now more survivor than artist. Either way, he was known as one of the best—handsome, charming, convincing, suave, with that moneyed European air of one who maybe possessed the lineage of nobles. He knew all the responses to no, but more importantly, he knew when not to waste his time. Time, he had plenty of that, but to waste it was a sacrilege. Tonight Valentin would meet a good girl, or a bad girl, it didn‘t matter which, and tomorrow night she would be all but forgotten, not because he was mean or callous, but for her own good. Sometimes he would meet a woman he wished he could see again, but only for a moment. Love was not for him, or at least not the love felt by the hoards of tourists streaming by in the street, but he was fine with that too. Almost. He didn‘t hate them or feel any pangs of jealousy. These tourists with their on-holiday mentality and just-this-one-time morals were what made his life easy. He loved them in his way as he walked down the street, the wet warmth of the city a blanket enveloping him.